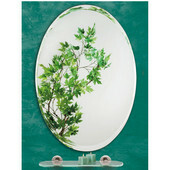 Alno medicine cabinets are richly handcrafted and painstakingly detailed to suit the most discerning taste. 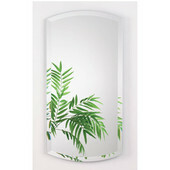 The luxurious designs of these medicine cabinets will complement any bathroom décor. Each cabinet features a solid stainless steel body, a mirror inside the door, a rubber bumper, shelf supports with non-skid pads, ¼” thick glass shelves, hole plugs, and a grooved finger slot for easy opening. The heavy-duty hinges are not only highly functional, with added support and smooth motion, but also pleasing to the eye. 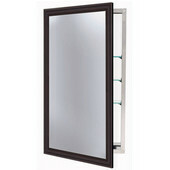 The cabinets are available either framed or frameless and have beveled mirrors. 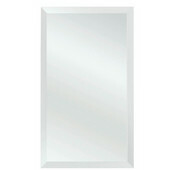 The frameless medicine cabinets, in the Series 1000, Series 2000 and Reflections collections, come in single, double and triple panel styles. 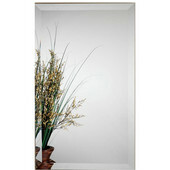 The framed models are trimmed in wood or high-end polyurethane with a variety of finish options. 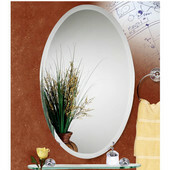 For an upscale look with solid brass accents, try the Versailles medicine cabinet style.